Mining Trends Predicted for 2013: Were They True? 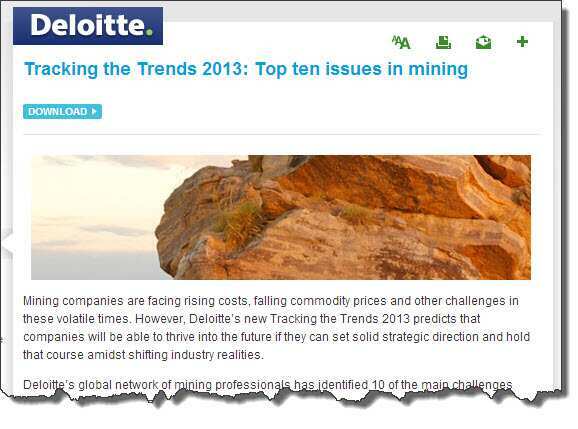 Accelerating ScienceAdvancing Mining / Cement / Tracking the Mining Trends for 2013: Were They Right? We are almost through the year. Was it true? Were these your top ten issues this year? What will be the top 10 issues you face in 2014? Comment below and let us know.